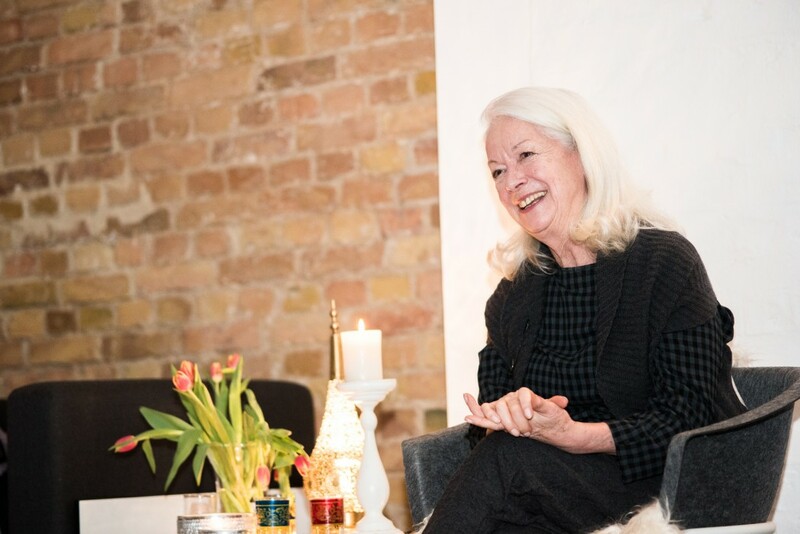 In February 2017 The Lovers has invited Dr. Scilla Elworthy to be part of the Salon Mondaine and to fascilitate a Workshop “Pioneering the Possible” the day before where Claudia Rinke has interviewed her. 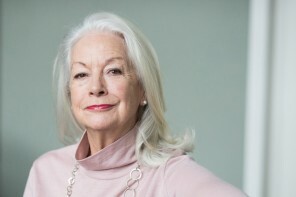 Almost thir­ty years lat­er she came into her true pow­er as a peace activist by found­ing the Oxford Research Group, an NGO to bring to light how nuclear weapons deci­sions are made. „We called it the Oxford Research Group, because that’s where I lived at that time. We actu­al­ly start­ed at my kitchen table.“ she explains. „We analysed who designed the war­heads, who built the sub­marines and air­crafts, who pro­vid­ed the data for tar­get­ting and deploy­ment, and who had author­i­ty to give the orders and sign the checks.“ She also got groups of con­cerned cit­i­zens involved to devel­op fruit­ful dia­logue with nuclear deci­sion mak­ers. Ever since Scil­la Elwor­thy has been ded­i­cat­ed to the trans­for­ma­tion of con­flicts. She was involved with the Elders, a group of wise peo­ple from all over the world who could guide bet­ter deci­sions for the future of humankind, and found­ed Peace Direct, an orga­ni­za­tion for peace ini­tia­tives. „Through my long expe­ri­ence work­ing on the front­line of con­flict and soci­etal change I under­stood, that this work how­ev­er pas­sion­ate and gen­uine, is more effec­tive if it is based on inner intel­li­gence, on self-aware­ness and the abil­i­ty to under­stand oth­ers. 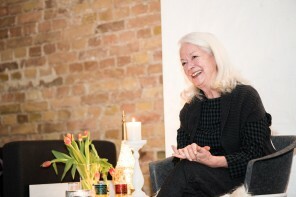 We need to com­bine inner aware­ness with out­er action“, she explains her inter­est in inner work. 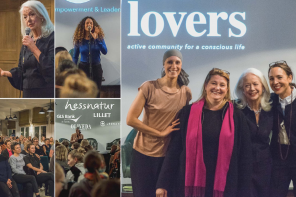 I had the oppor­tu­ni­ty to speak with Scil­la Elwor­thy at „The Lovers“ in Berlin, where she facil­i­tat­ed a work­shop on „Pio­neer­ing the Pos­si­ble – Awak­ened Lead­er­ship for a World that works”. Clau­dia Rinke ist eine Gren­zgän­gerin. 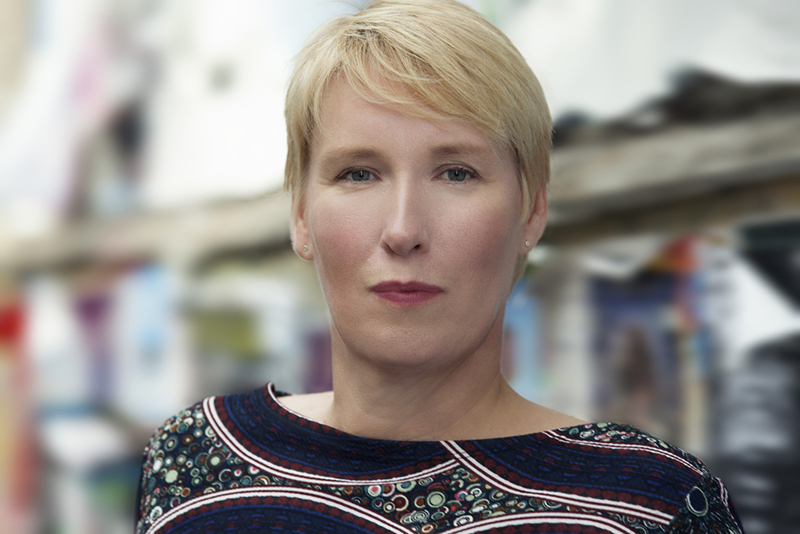 Sie hat als Juristin auf vier Kon­ti­nen­ten für inter­na­tionale Anwalt­skan­zleien und für die Vere­in­ten Natio­nen gear­beit­et. 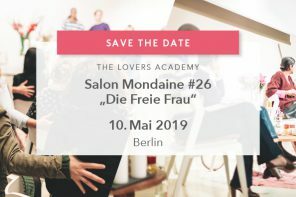 Schreiben ist ihre Lei­den­schaft. 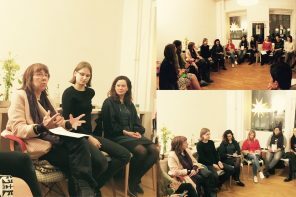 In ihren Büch­ern für junge Erwach­sene behan­delt sie Fra­gen wie „Was bedeutet es, in ein­er glob­al­isierten Welt aufzuwach­sen?“ „Welch­es sind die Her­aus­forderun­gen und wie kön­nen sie bewältigt wer­den?“ Clau­dia Rinke ist davon überzeugt, dass wir uns in ein­er Zeit der weltweit zunehmenden Ablehnung und Gewalt auf unsere gemein­samen Werte unab­hängig von unser­er Reli­gion, Haut­farbe und Nation­al­ität besin­nen müssen. 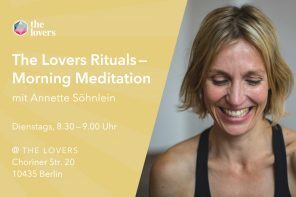 „Was macht uns als Men­schen aus und was ist uns gemein­sam?” – “Wollen nicht alle Men­schen nur glück­lich sein?“ und „Wie kön­nen wir in ein­er glob­al­isierten Welt gut zusam­men leben?“ Ihre Büch­er regen zum Nach­denken an, motivieren zum Han­deln und zeigen Lösun­gen auf, die jed­er umset­zen kann.